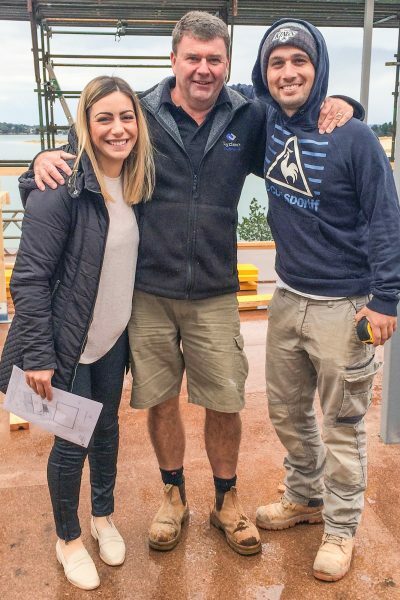 Join renovators Bec and George, their new baby Archie and a team of talented tradies as they take on the ambitious task of fixing up a humble 1970s weekender. The shack has stunning beachfront views but is in desperate need of some love and attention. However, like a diamond in the rough, some things can be salvaged and buffed into a gleaming shine. It’s a sensational opportunity to bring this old property back to life. 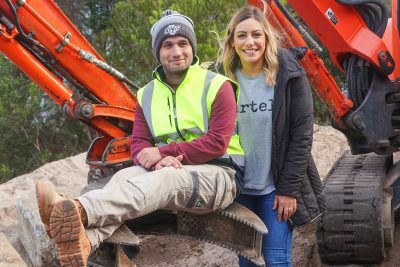 Bec and George are old hands at renovating on a budget, but every day on this project brings new challenges and new demands on their dwindling cash flow. 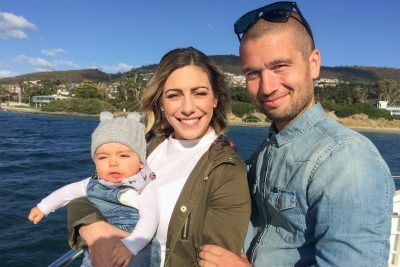 Will the money run out before they can turn this old shack into their dream beach house?